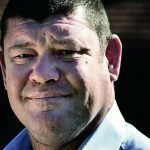 James Packer’s Crown Resorts announced Monday it had completed the sale of its subsidiary Alon Las Vegas Resorts to Wynn Resorts Ltd for $300 million. 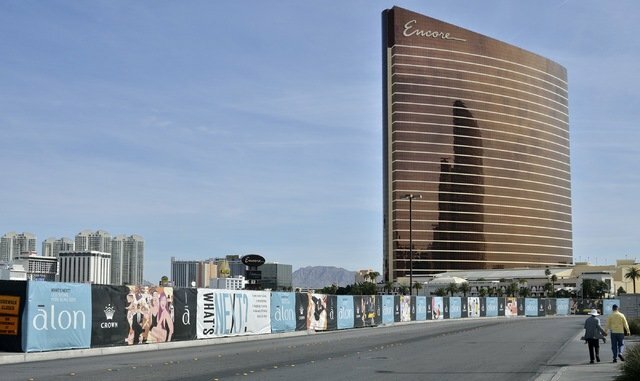 The finalization of the deal signals the end of James Packer’s Vegas dream, while Wynn Resorts has said an as-yet-undisclosed future project will draw more visitors to the north end of the Strip and to its Wynn Las Vegas and Encore properties. Opposite those properties, the pocket of land where the Alon Las Vegas was to be built has been a construction site since the New Frontier was demolished by 1,000 pounds of explosives in 2007. Wynn Resorts believes the neglected land across the street has discouraged footfall in the area. Crown Resorts purchased the New Frontier site in 2014 through foreclosure for $280 million after a previous project called the Las Vegas Plaza also failed to get off the ground. 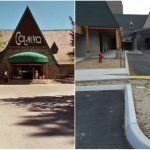 The plan was to build a resort that would cost between $1.6 billion and $1.9 billion, the company said at the time. Alon Las Vegas Resorts was formed with investment from Oaktree Capital Management and former Wynn Las Vegas President Andrew Pascal, with Crown having the controlling interest. But the 2016 arrest and subsequent imprisonment in China of a group of Crown employees for promoting gambling to Chinese citizens caused the Australian company to completely rethink its plans for international expansion. Suddenly a huge revenue stream was lost as it became clear the company could no longer rely on a steady influx of Chinese VIP gamblers to its Australian properties. 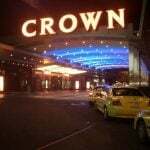 The arrests were so damaging to Crown they forced the company into a major restructuring of its finances and business model. It gradually pulled out of Melco-Crown, the company Packer had formed with Lawrence Ho in 2004, as it sought to limit its investment exposure to East Asia and focus on less riskier projects closer to home, such as the under-construction Crown Sydney. Alon was another casualty of this new direction. 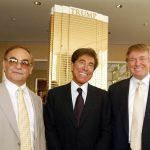 Construction work was halted just two months after the arrests as Crown announced it was seeking to sell its investment. It’s James Packer’s second abortive attempt to establish a casino in Las Vegas. In 2009, Crown was poised to buy Cannery Casino Resorts for $1.8 billion but backed out of the deal due to the unfavourable economic climate. It was forced to pay a breakup fee of $320 million.